Life is like a shopping trolley full of groceries. Packed to the brim with life’s riches, rolling the thing home requires balance. Because no-one wants their bag of oranges rolling down Anzac Parade. A few weekends ago my bananas fell out of the trolley and I had an internal combustion. If there’s one thing this new job has taught me it’s the importance of leading a balanced life. People tell you all the time; you read it in countless self-help articles; go to meditation and yoga classes to fix it. Just the other weekend I learnt that one of the main reasons Sydney’s Royal National Park was opened to the public back in 1879 was to provide city dwellers with a place to relax and unwind from the grind of city life. 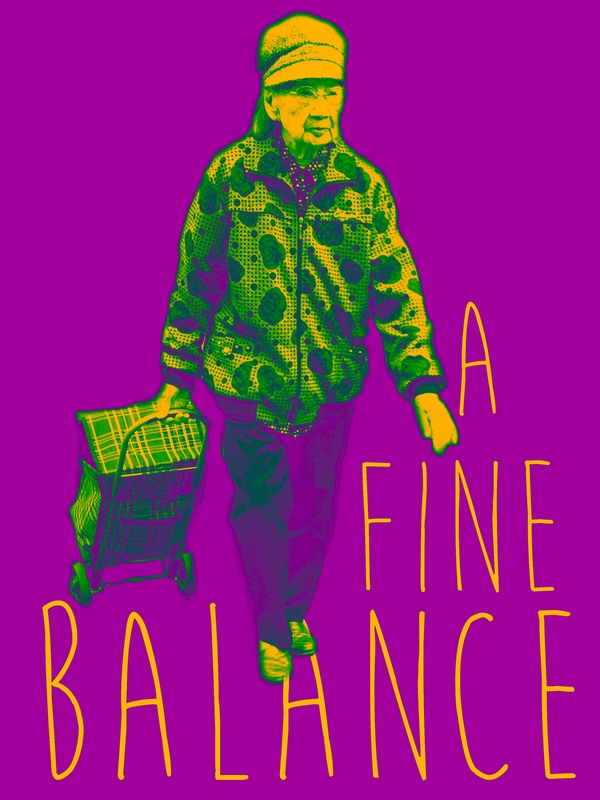 It’s not until you experience an imbalance that you realise how important balance really is. Over the last few weeks work have been the dominant thing in my life and has been quite a challenge for me. Intense, fast-paced, stressful and manic at times – not to mention the countless late nights. Slowly it has become manageable and on most days I feel I have my head above water (even if only just). Other days, well, there have been some real doozys, but nothing working as a corporate auditor for almost four years hasn’t prepared me for. I’ve learnt to switch off as soon as I leave the office – no stress is worth taking home to family dinner. And then the trolley starts to wobble and explode! On one particular weekend I felt overwhelmed. The ‘go, go, go’ speed at which I was running throughout the week at work had continued through to my weekend and I had reached my limit. I was not only exhausted, but tense and anxious about making it from one weekend engagement to the next in one piece without letting anyone down. I had jam packed too much into the trolley*. Back in my accounting days (urgh, how douchey does that make me sound?! ), this eccentric yet wise Serbian colleague of mine once poignantly said “time feels like sand falling through my fingers” as we sat there in front of our little laptops depressed and withering away in a cold dark audit room. Who hasn’t ever said, “I can’t believe it’s September already!” or “how fast did this week go?!”. When we’re constantly on the go durning the week, investing so much energy into our work, we owe it to ourselves to really slow down on the weekend. To not feel bad about saying no to social outings sometimes or staying in bed all morning to write in your abandoned blog. So here’s to a shopping trolley full of sleep-ins watching Rage in bed; fresh air and the sea breeze; power naps on the couch/park; exercise (and actually doing it); nights in with pizza and beers and the Mighty Ducks guilt-free; reading the paper in the sun and actually reading it whole; and eating a good meal with your loved ones. And hopefully no more bananas fall out of this grandma’s trolley. *shout out to my boyfriend for putting up with me that weekend.